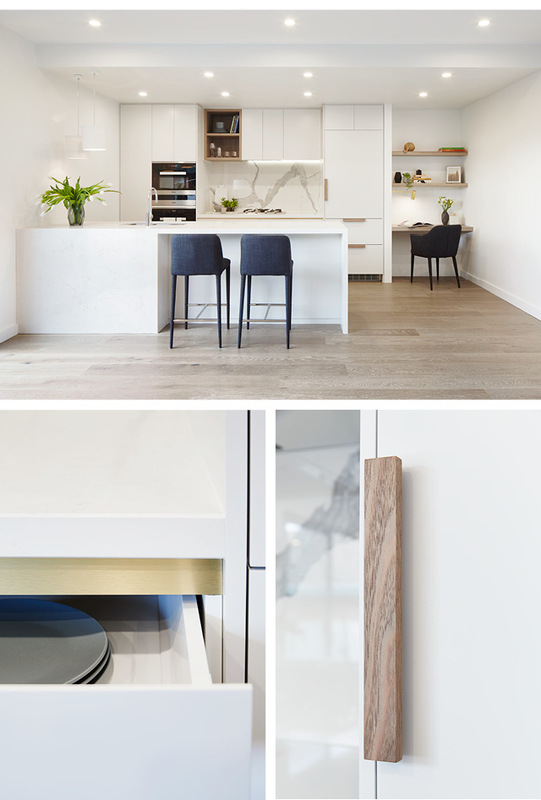 Linc Developments have just opened the display for their latest multi-residential project, The Henderson in Glen Iris, Victoria. 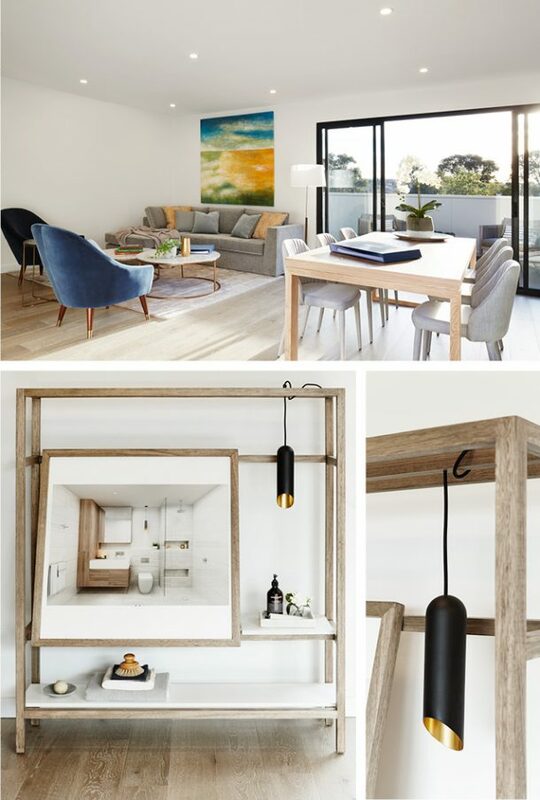 As well as designing the apartment interiors for the entire development, the team at Arkee were also responsible for furnishing and styling the display, located at 1645 Malvern Road, Glen Iris. Check out the project details on our Projects page..